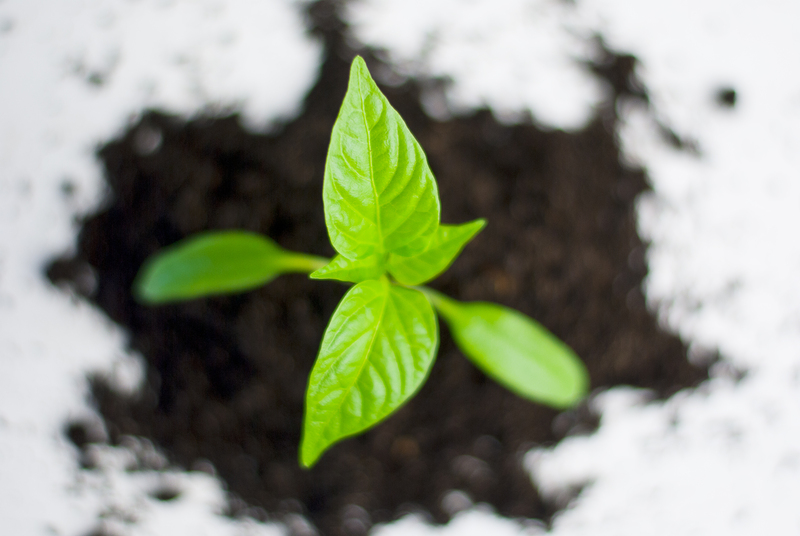 Tax relief of up to 86.5% * is available for investments in new small companies under the Seed Enterprise Investment Scheme (SEIS). However, SEIS applies to high investment risks and will not suit all investors. The scheme is similar to the existing Enterprise Investment Scheme (EIS), but targeted at companies whose trade is not more than two years old and have not carried out any other trades previously. *Assuming CGT at 28% and highest rate income tax. Income Tax Relief – Investors will benefit from income tax relief on the amount invested at 50%, regardless of the rates at which they actually pay tax on their income, up to a maximum annual investment of £100,000. The shares must be held for at least three years from the date of issue or the relief will be withdrawn. Capital Gains Tax Reinvestment Relief – The relief will take the form of a 50% exemption from CGT where an individual realises a gain and invests the gain into qualifying SEIS shares. There is no limitation on the type of asset that may be disposed of. The £100,000 investment limit which applies for income tax relief also applies for reinvestment relief. The asset does not have to be disposed of first; the investment in SEIS shares can take place before disposal of the asset. This is a full exemption rather than the deferral of CGT that is available under the EIS. Previously the availability of this relief was only temporary, but the 2014 Budget has made the capital gains tax relief for re-investing chargeable gains in SEIS shares permanent. Capital Gains Tax Exemption – This works in exactly the same way as for EIS investment on profits made after the shares have been held for over 3 years and income tax relief has not been withdrawn. Loss Relief – This works in the same way as for EIS investments save for the fact that as the income tax relief is increased under SEIS, the overall investment protection is 72.5p in the £1 for a 45% tax payer if the investor realises a total loss. Inheritance Tax Exemption – This is the same as for EIS investments. The company’s gross assets before issue of the SEIS shares must be not more than £200,000 and the number of its full-time equivalent employees must be less than 26. The company must have a permanent establishment in the UK and not have benefited previously from EIS or Venture Capital Trust (VCT) investment. Directors, but not employees, will be able to invest in their own companies provided they own less than 30% of the company’s shares. To comply with the European Commission’s state aid rules, the company must meet a ‘financial health requirement’ at the time the shares are issued; so a SEIS investment cannot be used to rescue a company in difficulty. A company will be able to raise up to £150,000 in total. There must be no prearranged exit for investors and the company’s trade must be a genuinely new venture. The SEIS will last five years. This document has been produced with the support of our accountants Hillier Hopkins LLP, a firm of registered auditors and specialist tax advisers with offices in London and the Home Counties. The level of tax treatment depends on your individual circumstance. Tax breaks exist under current legislation and are subject to change. EIS/SEIS approval cannot always be guaranteed, or on the assumption that EIS/SEIS relief is actually obtained, there is no certainty that companies will continue to qualify for such relief in the future. Investment in private companies carries a high risk: it is highly speculative and there is no recognised market for these shares. Investors in private companies must have no need for liquidity and must be able to withstand a total loss of investment. Past performance is not an indication of future performance and investments may go down as well as up. Private equity investment and certain investments offered by CSS Partners are not suitable for all investors. This document has been prepared and issued by CSS Partners LLP (“CSS Partners”) and Hillier Hopkins LLP (“Hillier Hopkins”) and has been approved for publication in the United Kingdom by Charles Street Securities Europe LLP (CSS) and Hillier Hopkins, both of whom are authorised and regulated by the Financial Services Authority in the UK. CSS Partners is an appointed representative of Charles Street Securities Europe LLP. This document is intended only to give background information on the subject of the report and is a marketing communication as contemplated by the FSA rules. In the preparation of this neither CSS or Hillier Hopkins have regard to the specific investment objectives, financial situation or particular needs of any specific recipient. This document is published for information purposes and is not to be construed as a solicitation or an offer to buy and sell any securities or related financial instruments. This document should not be regarded by recipients as a substitute for the exercise of their own judgement. Although all information contained in this document has been compiled from sources believed to be reliable, we do not guarantee its accuracy or completeness. The report is selective and does not purport to provide a complete survey of the subject. No obligation is accepted to provide any recipients with any additional information or to correct any inaccuracies which may become apparent. Any opinions, forecasts or estimates herein constitute a judgement as at the date of this report. There can be no assurance that future results or events will be consistent with any such opinion, forecasts or estimates. This information is subject to change without notice. Investors must make their own investment decision and not rely on this report. Neither CSS, CSS Partners nor Hillier Hopkins, nor their related entities, directors, employees or agents accept any liability whatsoever for any loss or damage of any kind arising out of use of all or part of these materials. No part of this document may be licensed, distributed, reproduced or sold on in any manner without the written permission of CSS Partners. Certain laws and regulations impose liabilities which cannot be disclaimed. This disclaimer shall in no way constitute a limitation of any rights a person may have under such laws and/or regulations.